change the concept, at the beginning of planning to consider how to deal with rain. 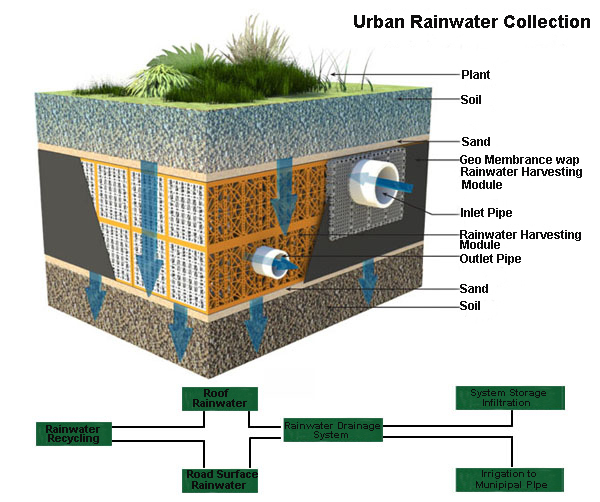 So that the precipitation of particles, to control the purpose of rainwater runoff. 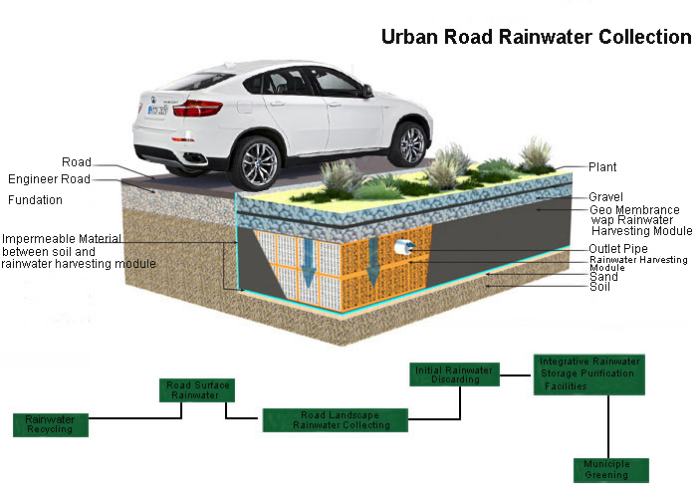 water, improve the ecological environment, alleviate ground precipitation, reduce waterlogging and so on. road teeth, sidewalks and road green planting belt at the junction of concrete flat road teeth.